This post in brought to you by Nuffnang and Disney. Story time is one of our favourite times of the day … it’s a win : win for everyone really. Our girls are transported into imaginary worlds whilst increasing their vocabulary and enjoying 100% adult attention, whilst Mummy (or Daddy for that matter) lap up the cuddles as we snuggle close together so everyone can see the pictures. We love books and reading. 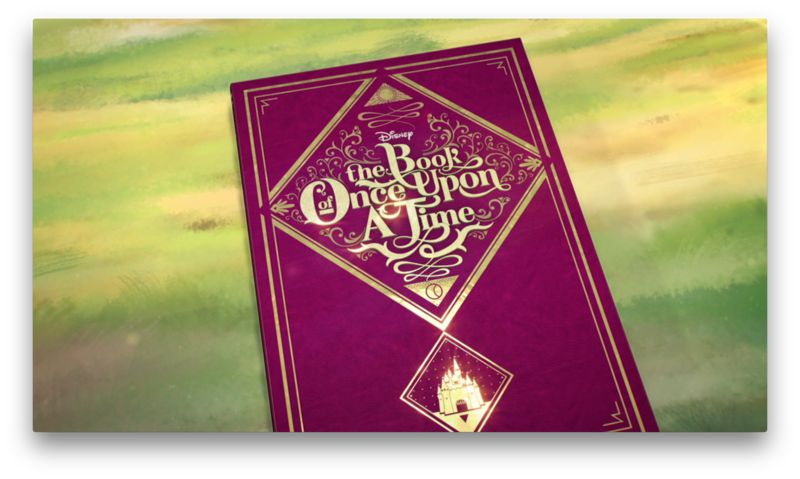 Well, I’m excited to be able to share today about the launch of the second season of Disney Junior’s The Book of Once Upon a Time. Now, whilst I wholly advocate reading with our kids, this is fantastic for something a little different, and is also a great idea as a wind-down-to-bedtime activity. These stories can even be used as a little pre story-time before your usual bedtime reading ritual, and is complete with a sweet little lullaby at the end. What a great tool to signal bedtime to little ones. 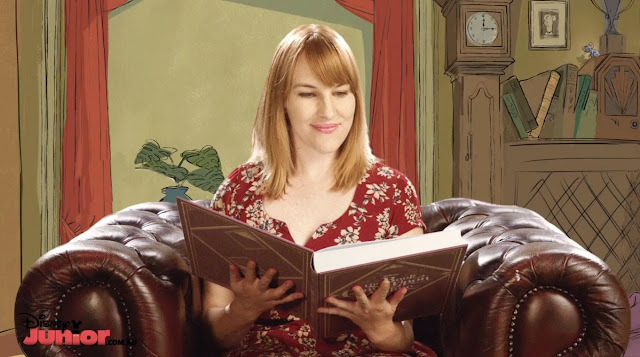 The Book of Once Upon A Time is a series of Disney stories, which are shared in the most fun and magical way by Aussie Actor and Playwright Kate Mulvany. The stories air on the Disney Junior Channel (Foxtel Channel 709, and SKY Channel 105) weeknights at 7:10pm, and are also available online here. You can even download the stories as eBooks from iTunes here. We don’t have Foxtel at home, so we’ve had a look at the stories online, and both my girls were mesmerized. We’ve watched the Snow White and Rapunzel stories so far, but can’t wait to check out the Winnie the Pooh, Sleeping Beauty and of course the Frozen stories, among others. Kate Mulvany has a great story telling style, which just captures the kids’ attention and has them enthralled in these traditional Disney stories. And who doesn’t love a Disney story, right!?! To think the same stories I grew up with are now being enjoyed by my kiddos. In a world where things change so quickly, sometimes the good old stuff lasts the distance, huh! Another thing I like about these stories is the attention to detail. Even though the stories are presented on the TV / computer / handheld screen, Disney have paid attention to traditional story time themes with page-turning and illustrations, but have added some little touches of animation for some extra fun. It’s really well done. We as parents are always looking to stimulate the girls’ imaginations, and this kind of story telling is just the ticket. They love it, and I love watching them engage … especially for Hannah, who is 3 … this little one has an amazing imagination. The stories are great for developing her language skills too. Don’t worry, you can still totally read your own books with your kids and enjoy snuggles with the kids afterwards, or, who am I kidding … snuggle up and watch The Book of Once Upon A Time stories with them … who can say no to an extra cuddle with a freshly-bathed, pyjama-clad little munchkin anyway? So, here’s the premiere episode “Snow White and the Great Jewel Hunt” for you to enjoy. Just grab your nearest munchkin and check it out.